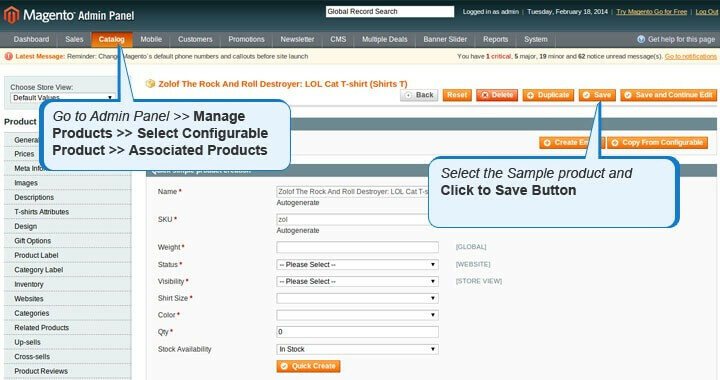 Dynamic Image View Extension for Magento provides your customers with the ability to view one product in different views by selecting a drop down. Dynamic Image View Extension for Magento has a code mapping and attribute based image mapping and dynamic image generation features. 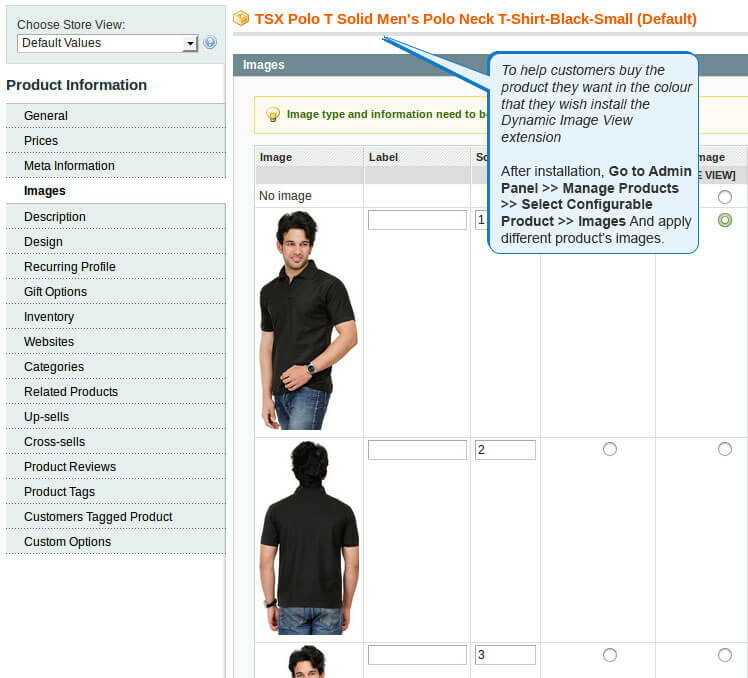 Your customers can now view your products in different colours depending on their attribute selection. 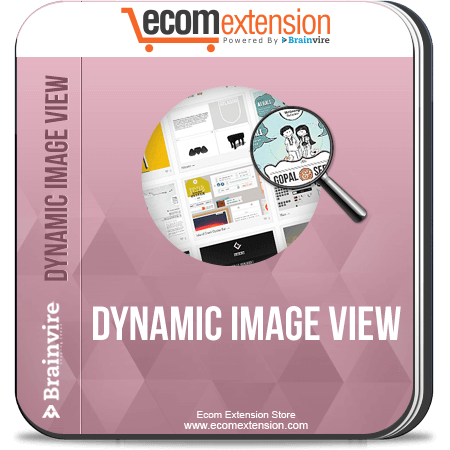 This Magento Dynamic Image View extension enables a lot of interactive features for your shopping cart and hence proves to be very appealing to customers. With good images and the ability to view them in selected choice of colours and sized encourages customer participation on your store and hence creates a good first impression. Customer sees only what they want to see by empowering them to see. 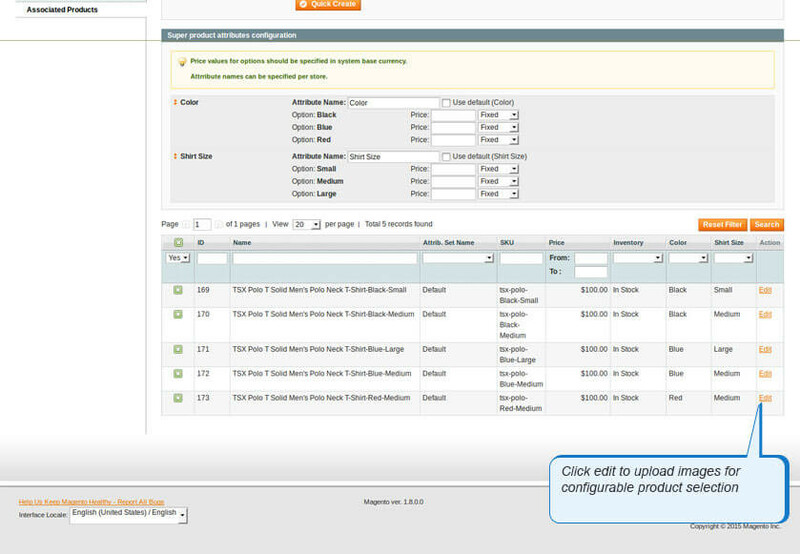 Product Options can be configured for product pages. 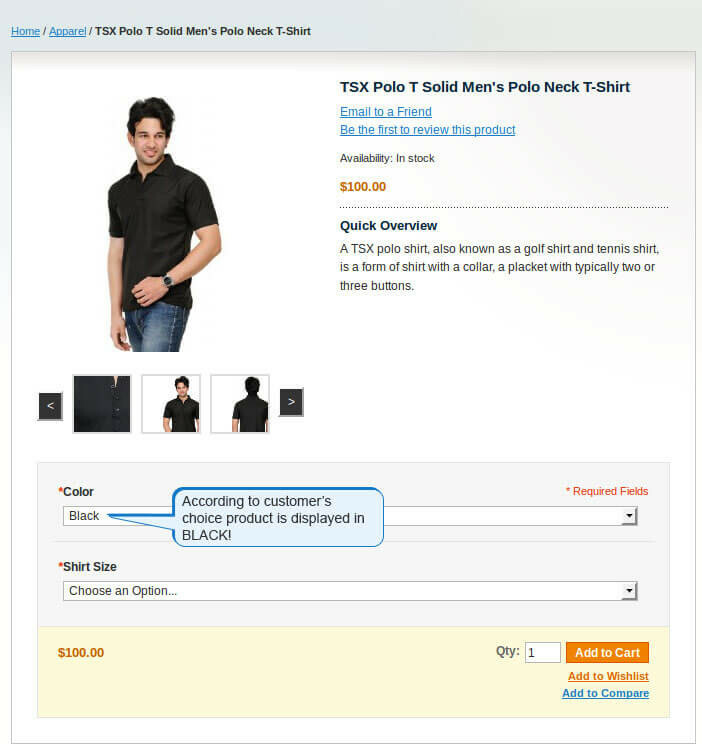 Ability to reload the product images in accordance with the inputs from customers along with description. 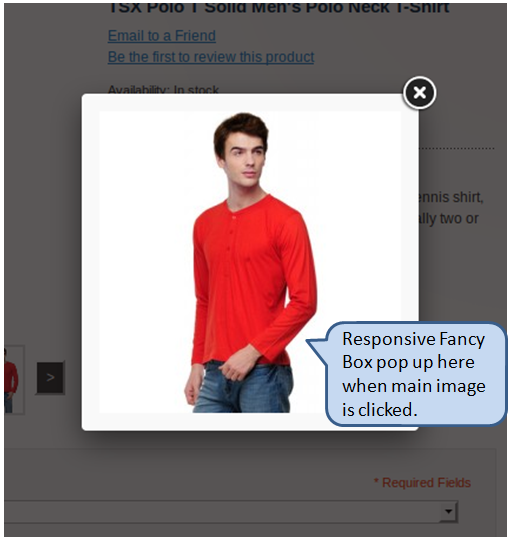 This Extension has Fancybox for images of products. This extension has Responsive Fancybox. 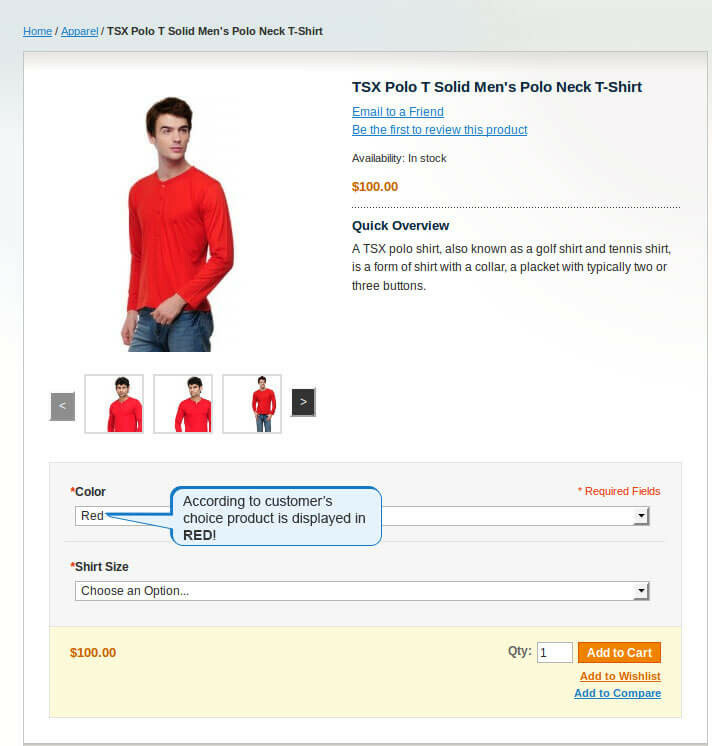 Help your customers make the right choice with our Change image extension!